Subscribe today to Plane & Pilot magazine for reviews on the latest aviation gear! Capturing 360-degree video footage just got a lot easier thanks to the 360fly 4K ($499.99) camera. 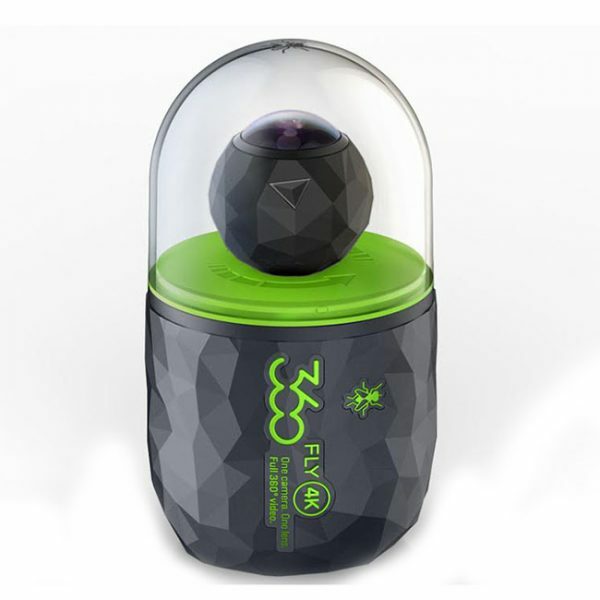 Packaged in a sleek black eye-ball design, the 360fly delivers both style and functionality for adventurers looking to record their experiences in virtual-reality-like fashion. Equipped with a single fish-eye lens, the action cam eliminates the need for stitching and instead provides a seamless panoramic view that’s perfect for recording everything from formation flying to an afternoon of touch-and-goes. The camera comes with a fixed 64 gb capacity and is wifi and Bluetooth compatible. With the 360fly mobile or desktop app, users can see and control the footage the camera is recording in real time right on their phone or computer screen. The app also allows users to edit and upload videos to Facebook or YouTube, as well as check the camera’s battery life and storage availability. For frequent travelers, the risk of losing important personal belongings like luggage, cell phones and computers along the way comes with the territory. But thanks to a service provided by HomingPIN, travelers can improve their likelihood of retrieving lost items should they find themselves in unfortunate circumstances. 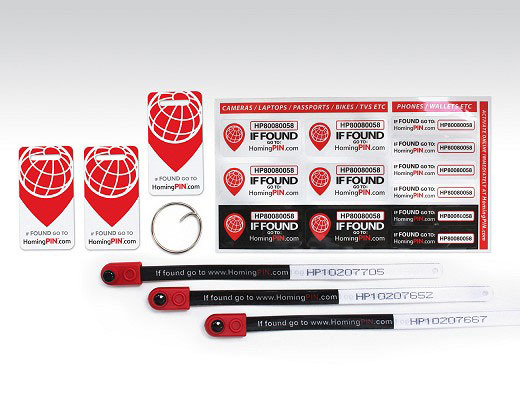 Here’s how it works: HomingPIN provides each user with luggage tags, key rings and stickers with a unique identification number on them. When their lost items are found, the finder simply goes online and types in the ID number listed on the item at homingpin.com, which then triggers a text message alert to the owner. The finder is not provided any personal information about the owner during the process. Fliers who like to take little ones along for the ride will appreciate these pressure-regulating earplugs made specifically for kids. 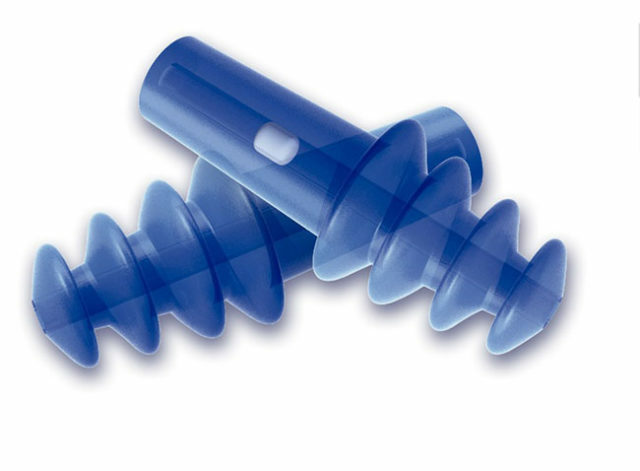 Comprised of a ceramic filter and a hypoallergenic and latex-free silicone plug, EarPlanes ($7.95) help ease common ear discomfort such as pain and popping experienced during quick changes in cabin pressure. The ceramic filter works to restrict the flow of cabin air into the ear canal, while the rings on the silicone plug allow users to insert it into the ear like a corkscrew, providing a snug seal between the ear canal and the product. Together these components give the ear more time to adjust to pressure changes, relieving the stress placed on the Eustachian tubes that leads to ear discomfort. If you saw our feature in the January/February issue on the High Sierra Fly-In, you might have noticed that painted on the plane flown by the winner of the STOL Drag Race was an ad for the pilot’s company, Best Tugs. It’s brave to put such a brag on your brand, but in this case, there’s a lot of weight behind the claim. 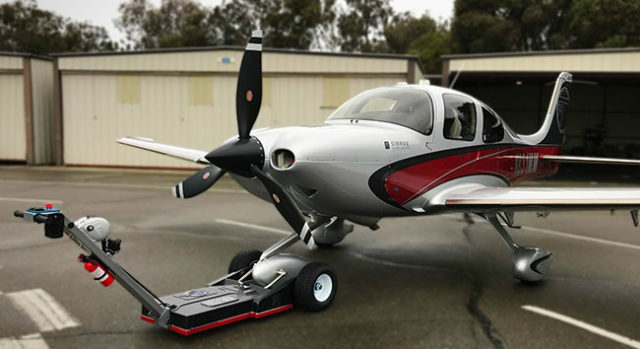 The company has a lineup of tugs, from those designed to pull a small plane up through one intended to do the deed on a 12,500-pounder. The ParaTinder Zipper Pull ($4.99 for a 2-pack) is an inexpensive and highly useful addition to any survival kit. It is made up of three feet of 550 parachute cord (paracord) woven to form a compact package and attached to a clip. 550 is the rating for the minimum breaking strength of the cord—in this case, it will hold at least 550 pounds without snapping. 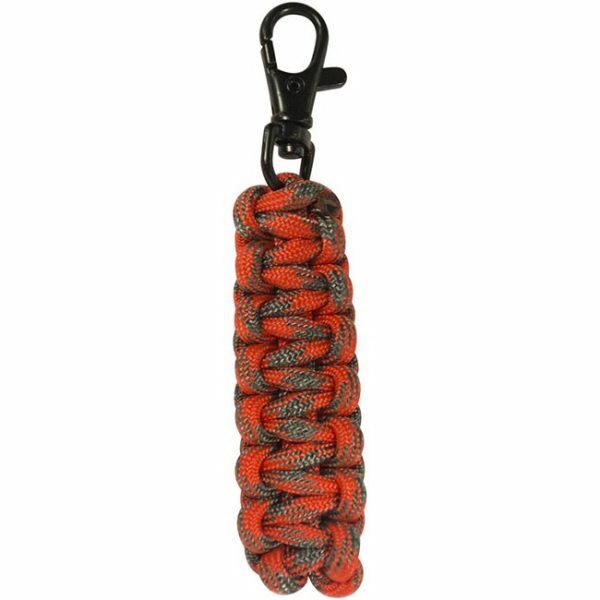 In addition to the more obvious uses for light-weight, heavy-duty rope in a survival situation, this paracord is made up of strands that can be unraveled and used for a variety of tasks including fishing, sewing and even suturing wounds. The ParaTinder Zipper Pull has another survival function as well: it can help get a fire going. When unraveled, the cord has a red-colored core that acts as fire starting tinder. The Streaming Bluetooth Receiver ($23.50) lets you listen to music, hear your cell phone or even get to your GPS prompts right through your headset. The only requirement is a headset—any headset—with a 3.5mm AUX jack. 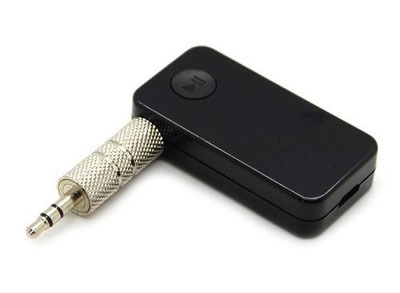 The receiver plugs into the jack and allows the user to steam audio from any Bluetooth-enabled device. Up to two devices at a time can be connected to the receiver.